The Goodbody 2017 EIIS Fund, a joint venture between Goodbody Stockbrokers and Baker Tilly Hughes Blake has completed its final investment for the year. The Fund has invested €11m in 5 Irish SMEs. 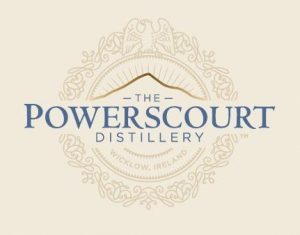 The Fund has invested €2.9m to complete the Company’s new whiskey distillery and fund the initial whiskey production. 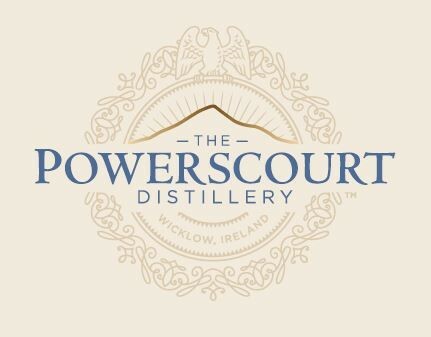 The new distillery and visitor centre is located on the grounds of the Powerscourt Estate, Enniskerry, Co. Wicklow. Almost €1.8m has been invested in the Spectac Group which includes the Dundalk Bay Brewery Company. The investment will be used to install state of the art brewing equipment which will be used for contract brewing for Ireland’s numerous micro craft breweries. In addition, the group will launch its own craft beer brand, Brewmaster, in Irish and European markets. 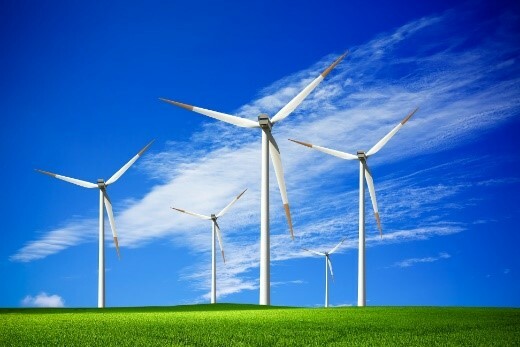 The Fund has invested €3.5m to part fund a 17MW wind farm located 1.5km south of Killala, Co. Mayo. The project is being developed with the support of the local community as shareholders and construction has recently commenced. Two million has been invested in Gael Form which will use the investment for the expansion of the Company’s factory and to invest in stock and working capital. The Company is involved in the manufacture, sale and distribution of formwork for the construction industry in the UK and Ireland. The Fund invested €800,000 in the company to part fund the construction of a 2.35MW windfarm being built in Co. Monaghan. Construction of the project is underway and is expected to be operational by the end of 2018. We are actively seeking to invest in and support growing companies that are planning to expand their businesses. If there are companies in your network that are looking for working capital, project finance or capital investment then we would be delighted to work with you.